We are manufacturers of Hand Made combs. 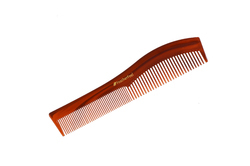 Our combs are of exceptional smoothness and quality. Contact us for further details. 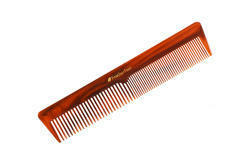 Our tortoise shell brown color handmade comb No.1 has exceptional smoothness. 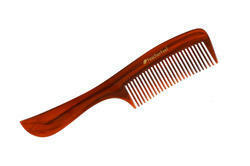 Our handmade comb no.4 has fine and coarse teeth for easy combing. It has ultra smooth teeth and of is completely seamless. 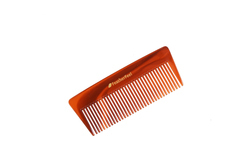 Our coarse teeth handle combs has exceptional smoothness and rounded tips. Contact us for further details. 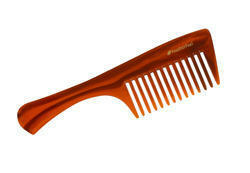 Our hand made combs are of exceptional smoothness so that they do not hurt the scalp. Call us for more details. Our exceptional teeth quality and smoothness gives make our combs excellent for professional and personal use. Call us for more details. We are manufacturers of pin tail hand made combs which are exceptionally smooth and optimally suited for professional and personal use. Call us for further details. 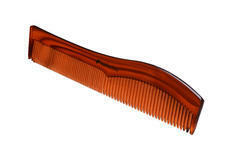 We are manufacturers of classic brown handmade combs from cellulose acetate. All our combs are completely seamless and burr free. Contact us for further details. 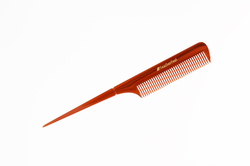 We are manufacturers of seamless cellulose acetate hair combs. Contact us for further details. We are manufacturers of handmade combs. The combs are completely seamless and of high quality smoothness. Contact us for further details.